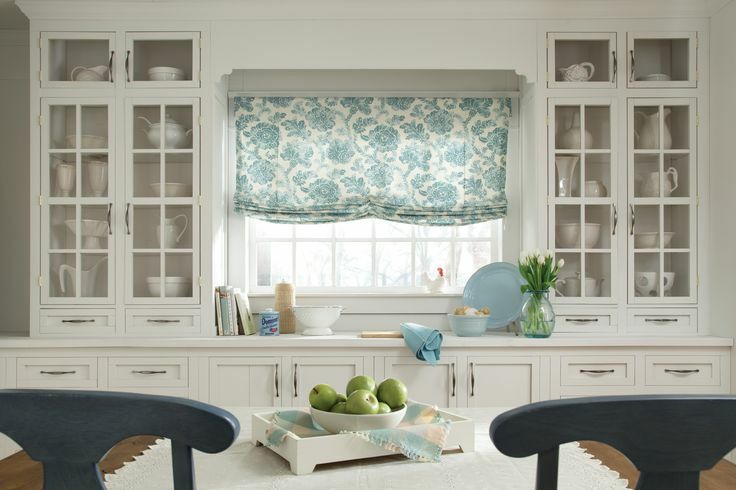 Warren's offers a full range of custom decorator fabrics for just about any application in your home or office. Our collection of fabric manufacturers offer brocade, cambric, canvas, chintz, crewel, damask, gingham, lace, linen, moire, muslin, satin, silk, taffeta, tapestry, toile and velvet. Our professional decorating staff can help you choose the right fabric for its intended use, obtain accurate measurements, and provide professional design and installation of custom upholstery, curtains, shades, draperies, valances, swags, scarves, and much more. Fabric is one of the most versatile options available to decorate your home. It can be used for custom window treatments, upholstery, pillows, bedding, dust ruffles, benches, chairs, and headboards. Our collection of fabric manufacturers offer solids, small prints, stripes, plaids and checks, coordinates, tone on tones, upholstery, contemporary prints, lace and sheers, silks and faux silks, and solid textures.